Protection systems play an important role in operating and protecting today's power systems reliably and safely. 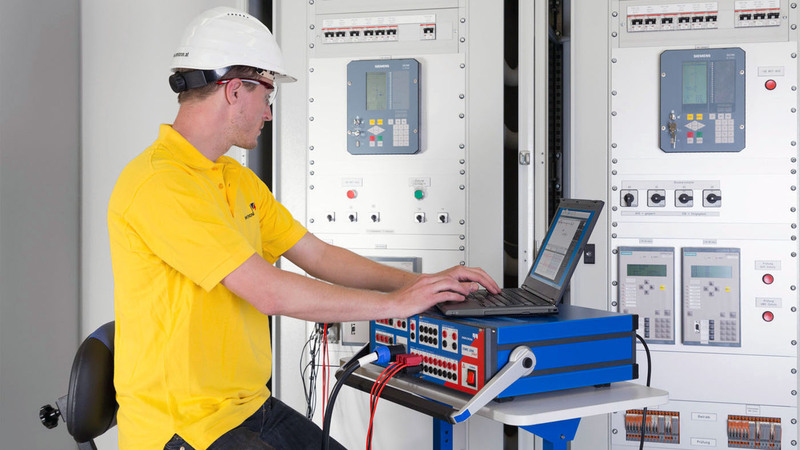 Fault conditions have to be simulated to ensure the protection devise as well as the circuit breaker operates correctly in the event of an actual fault condition. These fault simulations is done per applied settings of the protection device. These tests have to be repeated annually due to the inactive nature of the protection devices during normal operating conditions. Consequently, routine tests is to ensure the protection systems remain in a healthy condition. Equipment that is well maintained ensures when a fault condition occurs the equipment responds in the correct manner to avoid injure and damage to apparatus.